Whether you’re living in the most modern or the oldest heritage home – you will often find that you never have enough power points installed. All power points must be installed by a fully Licensed electrician with a Certificate of Compliance supplied to the customer on completion and testing. Power points installed by non-qualified electricians pose a safety risk and may compromise any insurance guidelines. We have a point for any project! It is important to never do your own electrical work. Always engage a registered electrical contractor. In all states of Australia it is an offence for anyone not Licensed to work on fixed electrical wiring. 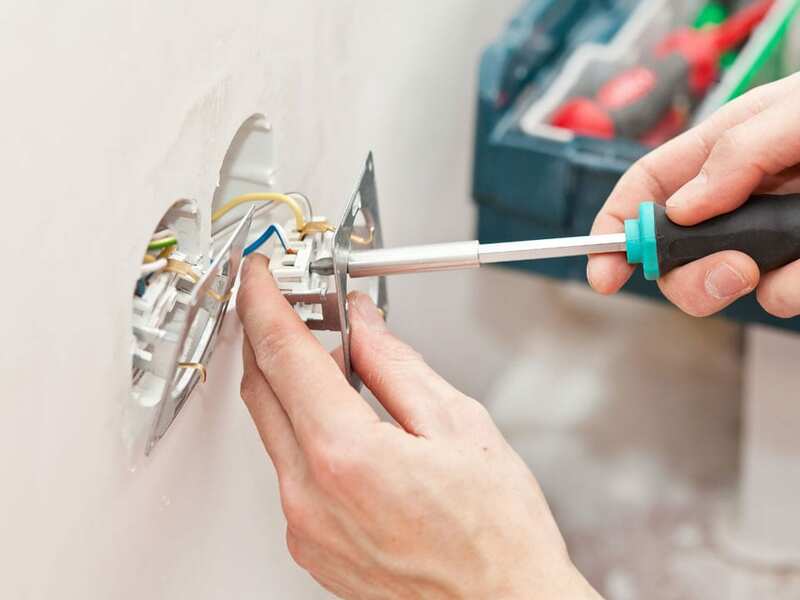 All work needs to be done by Licensed electrical workers.